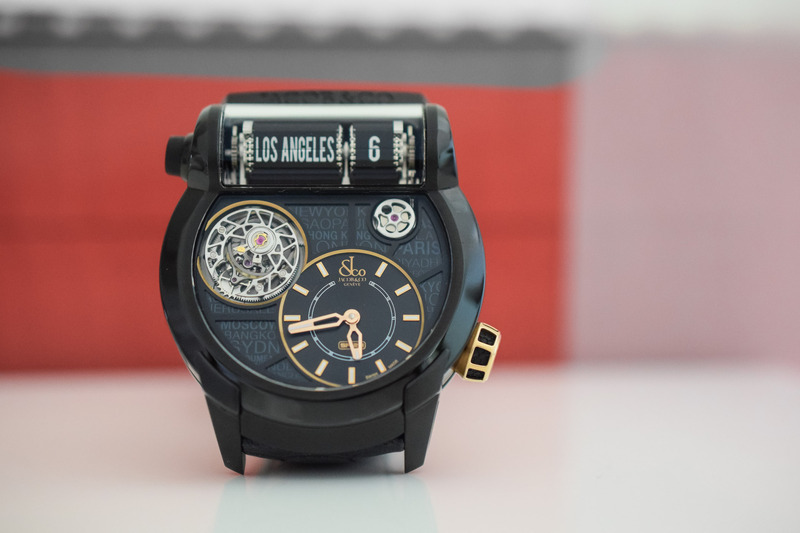 A look at how Jacob & Co. has managed to create some of the wildest, craziest and most complicated watches of the past years. 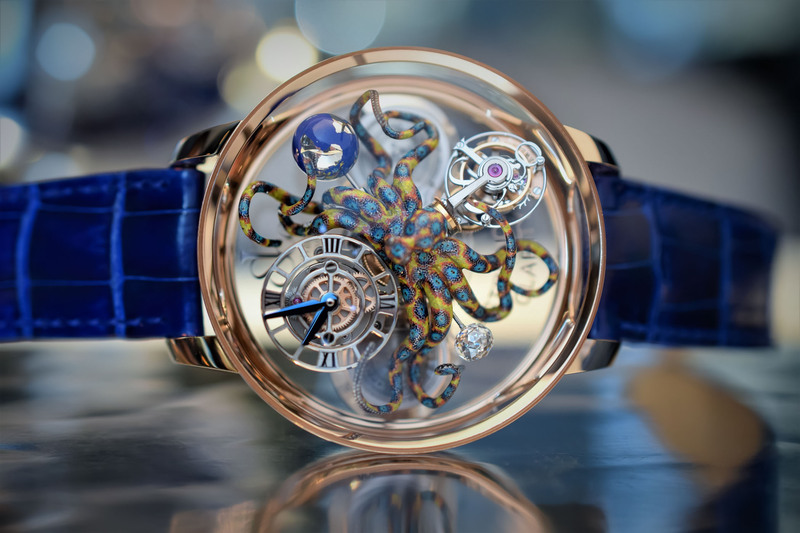 One of the most sensational watches presented at Baselworld 2018 is a creation by Jacob & Co. The uber-complex Twin Turbo Furious is a beast of a watch featuring an insane, staggering combination of complications: a double high-speed triple axis tourbillion; a decimal minute repeater; and a mono-pusher chronograph with reference time indication! For some, the discovery that the most complex watch of Baselworld was a ‘Jacob the jeweller’ creation came as a surprise, for others who have been following the brand, the Twin Turbo Furious is representative of the spectacular, mind-bogglingly complicated watches the brand is capable of producing. Jacob Arabo, Founder and Chairman of Jacob & Co., has a flair for showmanship. 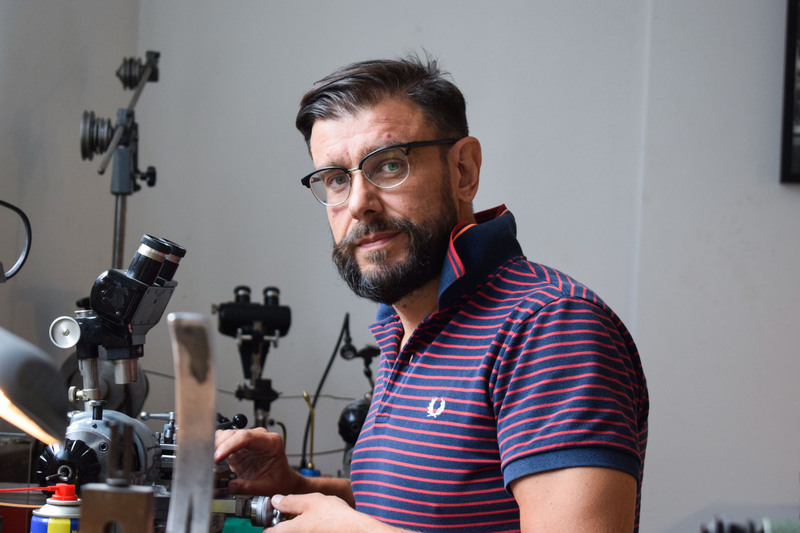 From his background and experience in photography and jewellery design, he has formed a vision on watchmaking that is truly unique – to say the least – in terms of aesthetics and technicality. There is no doubt that Jacob & Co. watches are over-the-top spectacular pieces and the design of these statement pieces can be polarising. But Jacob brings something unique and fascinating to the watch industry. This is especially true in light of the conservative tack that many watch brands have adopted over the past few years. You need people to venture beyond mainstream. 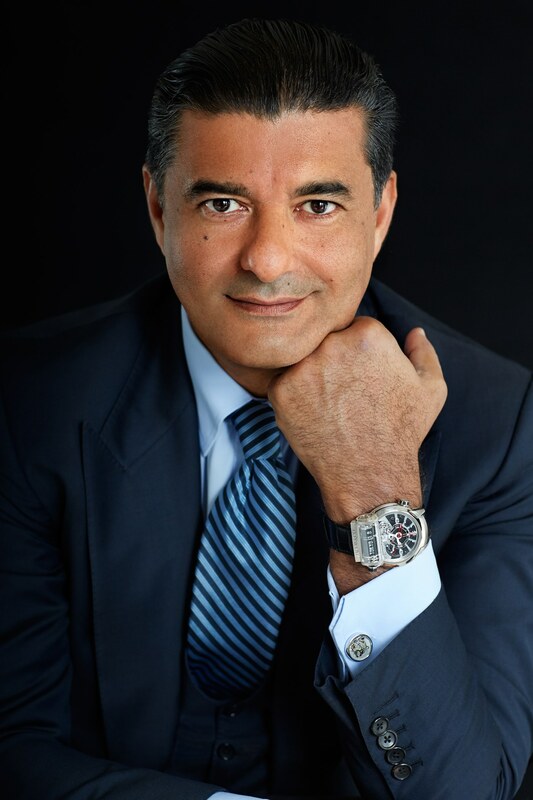 Jacob Arabo, Founder and Chairman of Jacob & Co.
Jacob opened his jewellery company in New York in the 1980s and quickly gained a reputation with celebrities. He started creating watches in 2002 and became famous for his diamond-studded men’s watches before venturing into more technical grounds. If you can marry the technical with the creative, you can get traction. The first milestone in the brand’s mechanical watch records is the Quenttin in 2006. 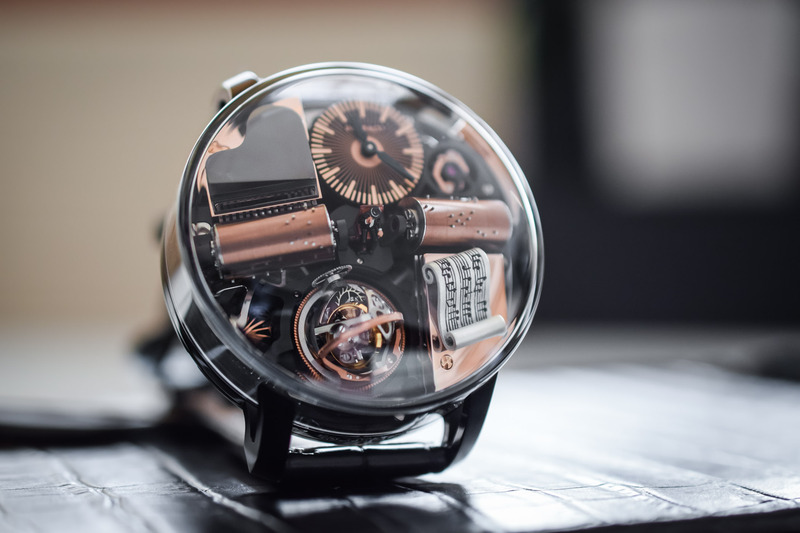 It was developed together with BNB concept, a high-end mechanical movement specialist created by Mr Buttet, Navas and Barbasini. This innovative timepiece features a vertical movement with a lateral-side tourbillon. It also comes with an impressive 31-day power reserve stored in seven barrels. 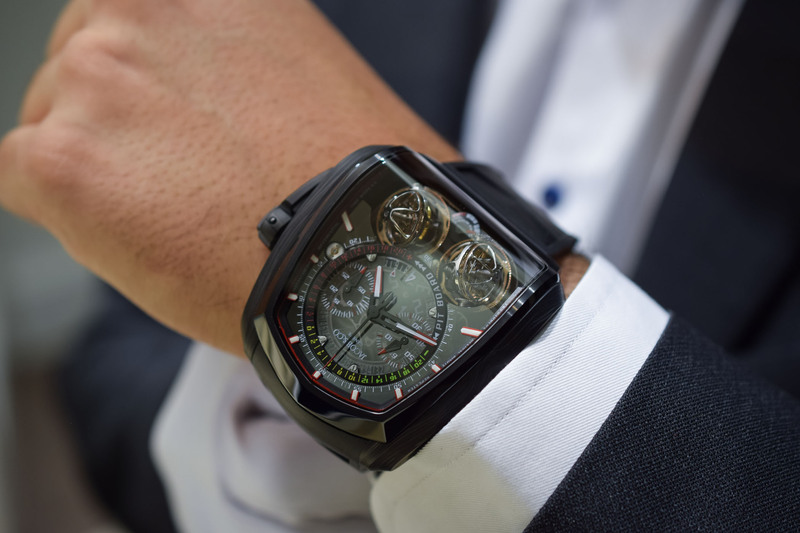 One of the major steps in the company’s watch activity development was in 2012when Jacob & Co. opened its Swiss headquarters. 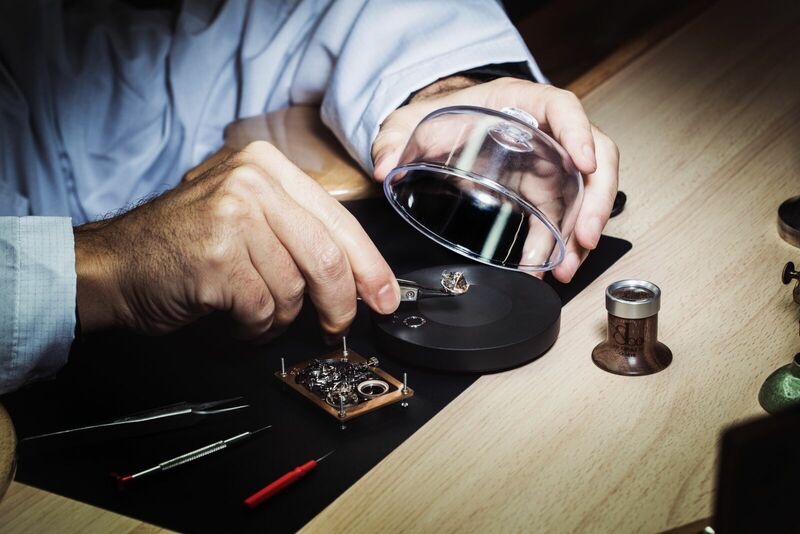 The brand now has two headquarters: one in NYC dedicated to jewellery and one in the heart of the watch valley, in Geneva, dedicated to watchmaking. 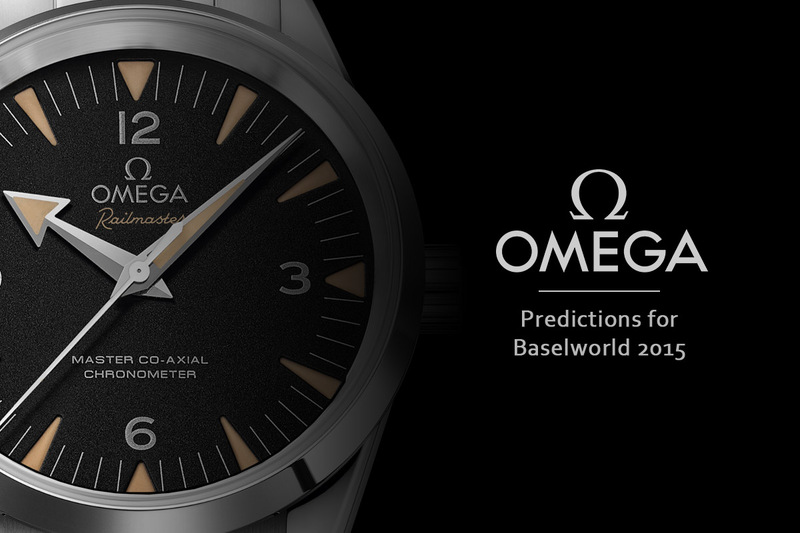 There, in the outskirts of Plan-les-Ouates, the brand develops its watches. The assembly and the final quality control of watches are performed in-house. Jacob & Co. also collaborates with several long-term Swiss partners. Just one year after the opening of the Swiss entity, Jacob introduced the Epic SF24, a unique take on the traveller’s watch, highly technical, functional and playful at the same time. The watch allows the consultation of the time for 24 time zones displayed on split flaps reminiscent of the boards once used in airports or train stations. A pusher on the side of the case scrolls through the different cities one by one. 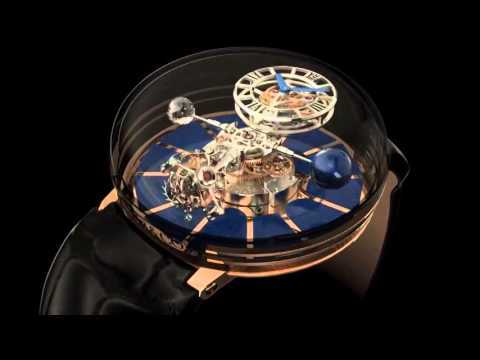 In 2014, the introduction of the first Astronomia created a buzz at Baselworld. The Astronomia stages a poetic rendering of the celestial world, with planetary indications in constant motion (including a spherical 288-facet Jacob cut diamond) under the control of a triple-axis tourbillon. One of the main technical challenges was to power and perfectly poise the mobiles at the extremity of each of the four arms. It required the use of ultra-light magnesium to craft the globe opposite to the one-carat diamond. 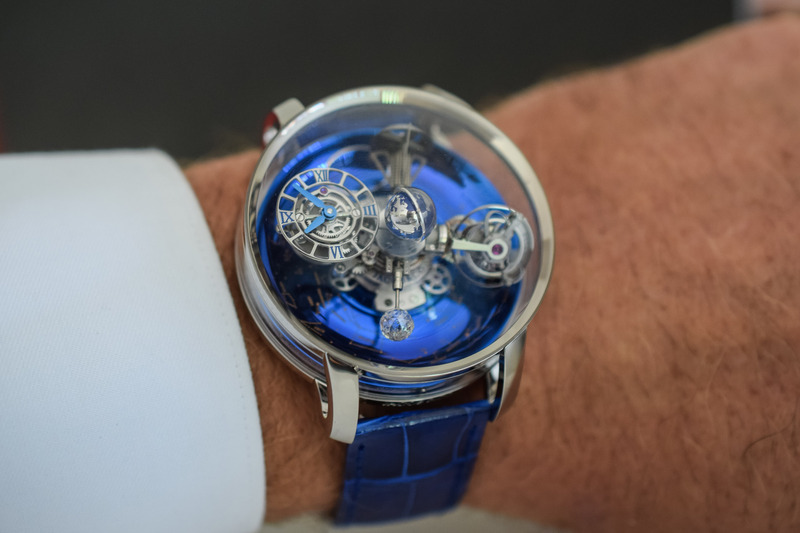 The tourbillon itself needs to be poised. 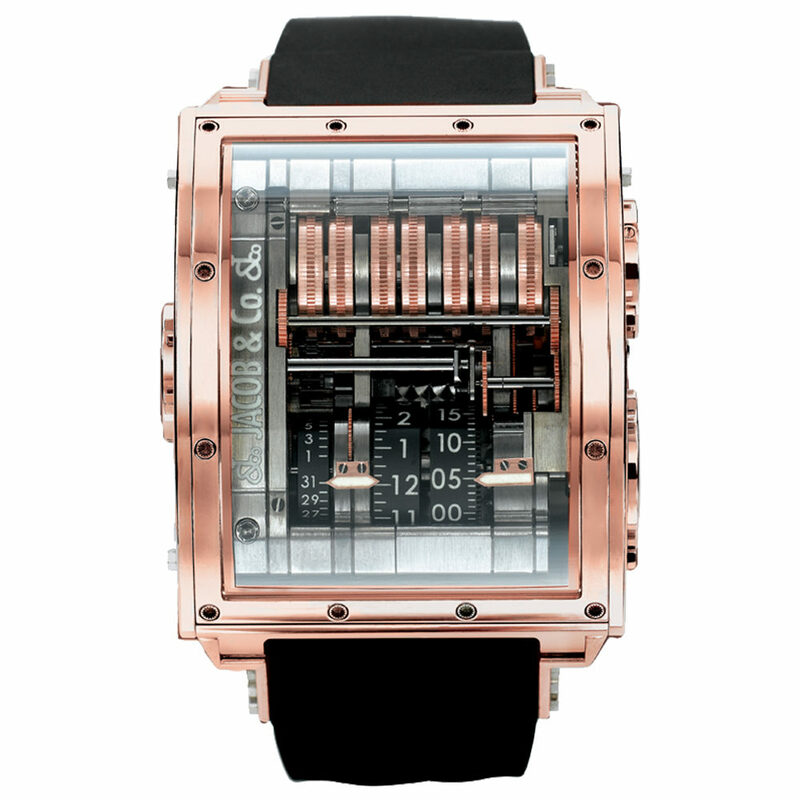 This mechanical microcosm is protected under an impressive, highly domed sapphire crystal with anti-reflective coating. 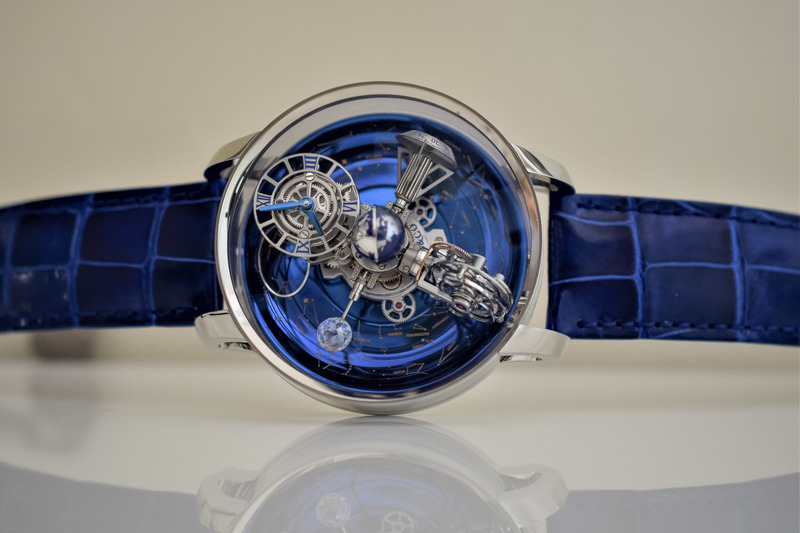 Since then, several evolutions of the Astronomia have been presented including the Astronomia Tourbillon Clarity Octopus or the Astronomia Sky adding a unique three-dimensional sidereal display under the four-armed mechanism. The series of watches created over the years is impressive. 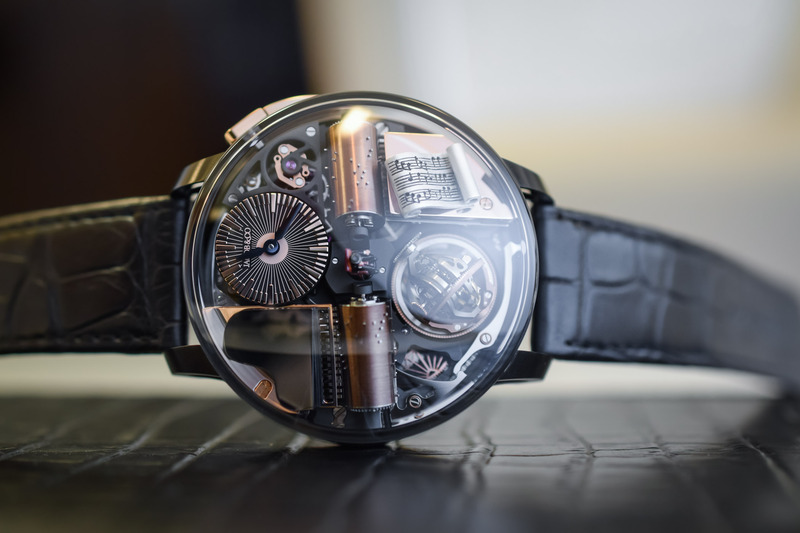 Among these, let’s mention the Opera Godfather Edition incorporating a triple axis tourbillon, a musical mechanism playing the Godfather theme and a miniature Don Vito Corleone in its centre! 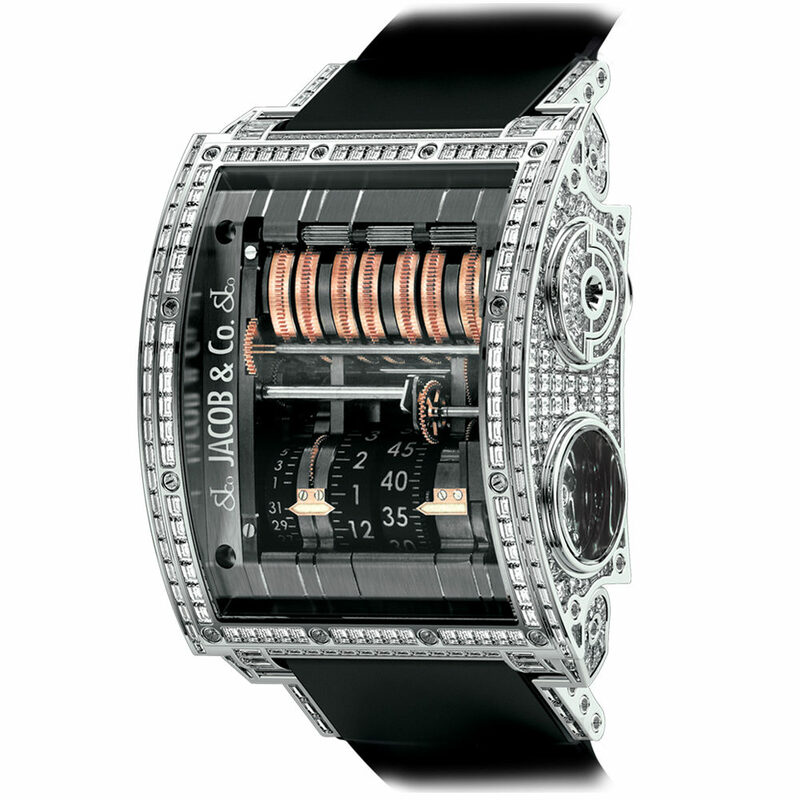 For more information, please visit www.jacobandco.com.